Google – Yeah, it was only a matter of time before we started seeing App Stores pop-up from everyone. Jack took a look at the Google Chrome Web Store back in December and it has been growing like crazy since so we thought we would dig a little deeper and show ya how-to spice up your Chrome install a bit AND, this time around were going to kick things off with a groovyVideo! The store itself is nice and tidy. Most applications are free, and others usually require a very small monthly fee or single one-time payment. All applications have their own category and the specific page for each individual app is organized perfectly – you get the application info, some screenshots and videos of it and also a rating of it based on what other users gave out of five stars. The variety is large and getting bigger and you can get anything from a doodling program to a full blown business app. 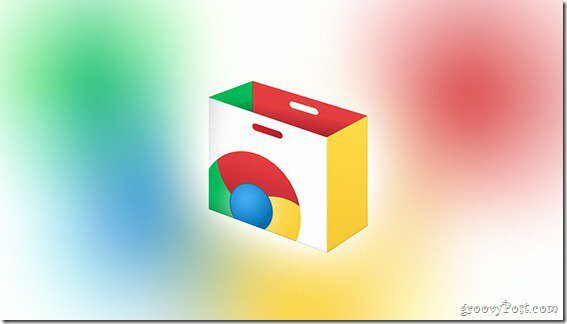 The apps are only the first part of the web store and they are perhaps the best reason to try this out on your install of Chrome. 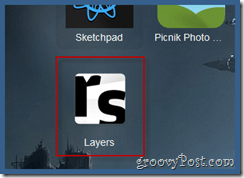 With each new application you can get way more creative, flexible and productive with your browser, since most of the apps are based on bringing a product or website in an alternative way (like layers for example, which combines RSS, FB, and Twitter into one). …and then it should pop up to be with you every time you open a new tab. 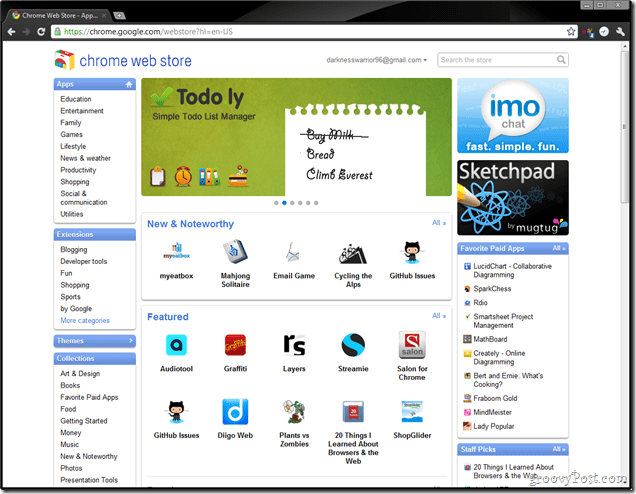 Extensions are also something you’ll find in the web store. 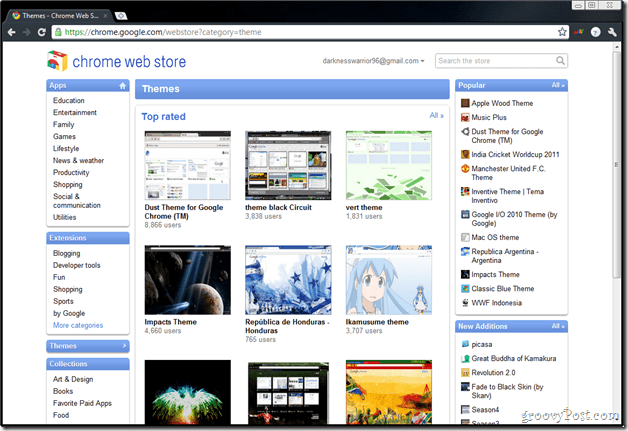 With the introduction of chrome extensions way back last year, Chrome took a pretty big step trying to catch Firefox. Collections are basically a group of applications all from the same category. Granted, you could just grab each app one at a time however, Collections specializes in bringing you only the best and only what works perfectly with all the other applications in the group. Oh yeah, and the only sad thing here is that there is no button to install all the applications from a collection with a single click. It would have been great, but… oh, well – maybe next time. 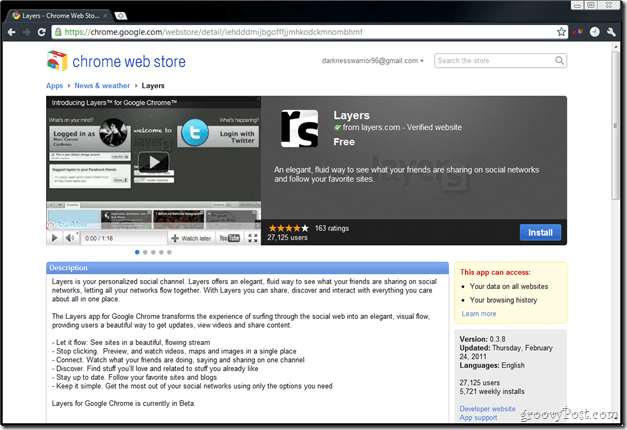 The Google Chrome Web Store is something way more than just a place to check out. The applications, themes, and extensions are all here to help us achieve what we do every day more easily. And where do we do that? All in the browser. It’s all in the browser. 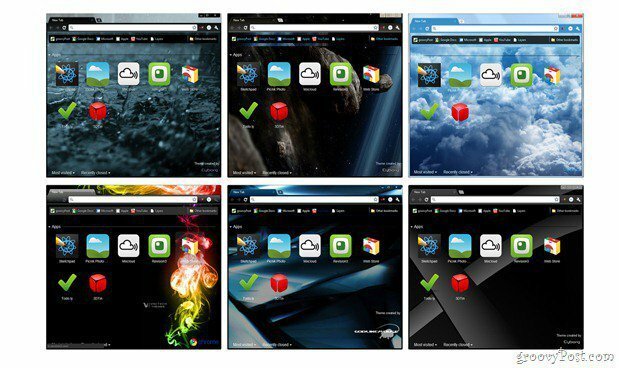 yes, apps for Chrome but according to Steve Jobs these aren’t apps that work for Chrome. . . or rather work for Chrome running on a Honeycomb tablet?!?!?!? Seems Apple can’t understand apps outside of an app market any longer or apps that aren’t written specifically for a version of an OS–hilarious. . . even though Jobs released the iPhone to utilize web apps and they didn’t even have an app store or any intention of creating one till developers jail-broke the iPhone and did it on their own. 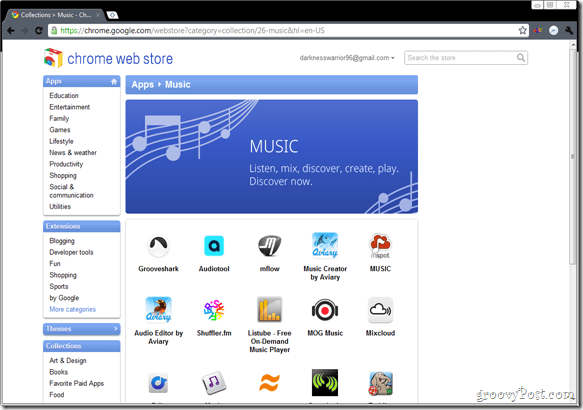 Chrome apps. 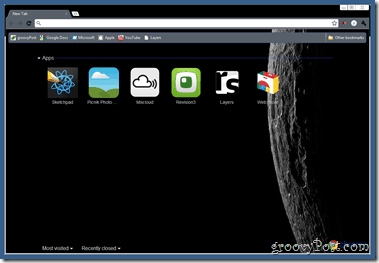 . . apps for anyone who can run Chrome! Microsoft bailed out apple??? Are you kidding me? Wow, I bet Bill is kicking himself now. Videos are great for doing quick product reviews! We’ve been trying to do more and more of them so thanks for the feedback! 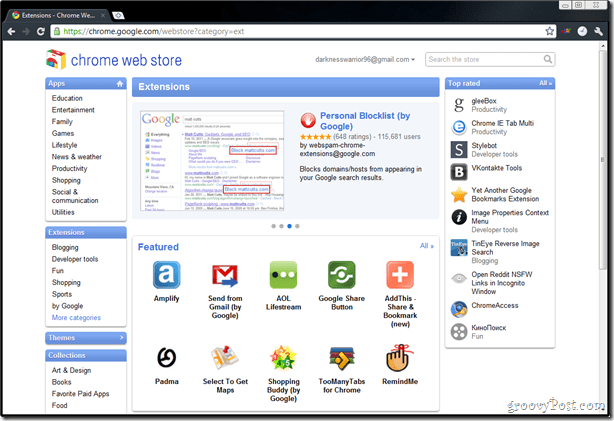 How Safe is it to Download Chrome Extensions?